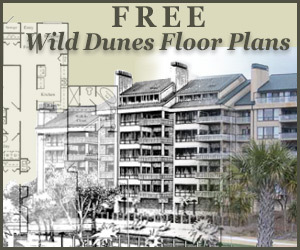 Please fill out the form below and let us know if you would like the Free Wild Dunes Community Map and/or any floor plan(s) for Wild Dunes resort community condos, town homes and cottages. 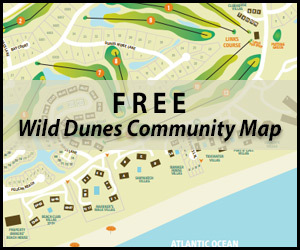 Our Wild Dunes Community map is about 6.3MB, and individual floor plans run from 350KB to about 870KB. Yes! I want the Wild Dunes Community Map!